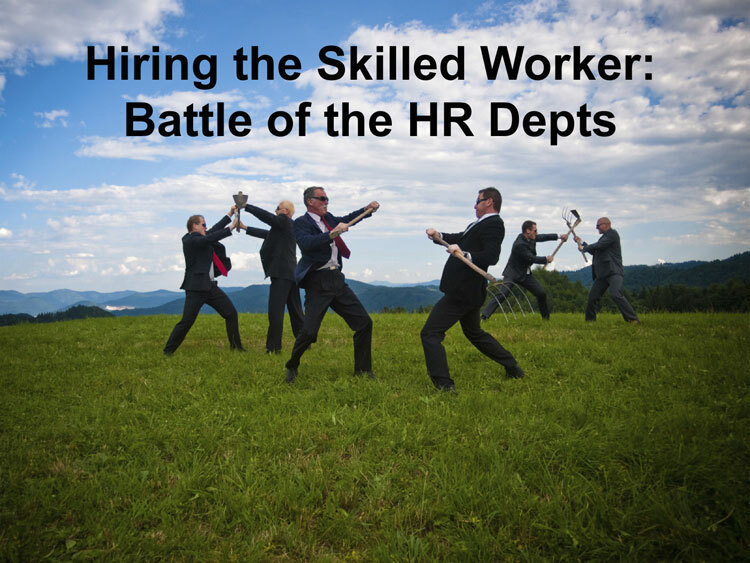 It may not be visible yet, but there definitely is a battle brewing to find, attract and retain existing and the next generation skilled worker. 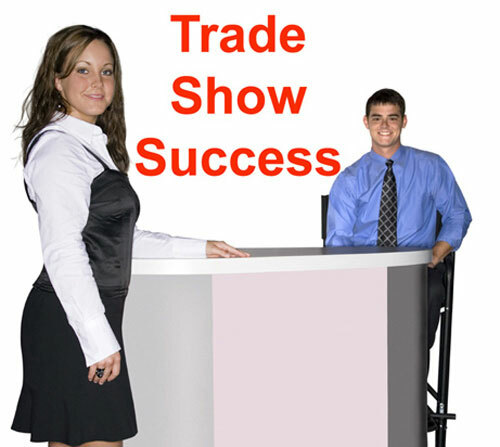 There is a right way and a wrong way to approach exhibiting at a trade show. One leads to success . . . the other, not so much. 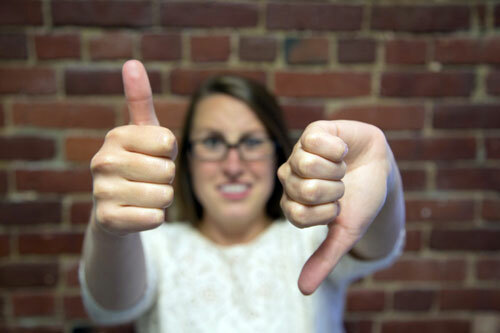 White papers, when used correctly, attract, nurture and hook prospects. 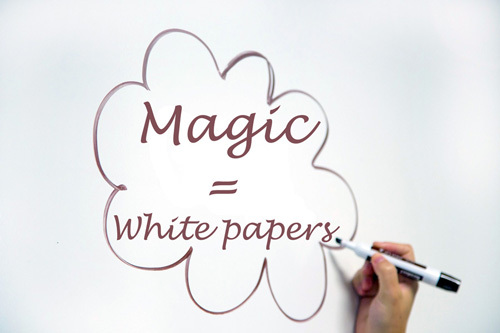 Do you know how to unlock the sales magic of white papers? Keep reading to learn more.